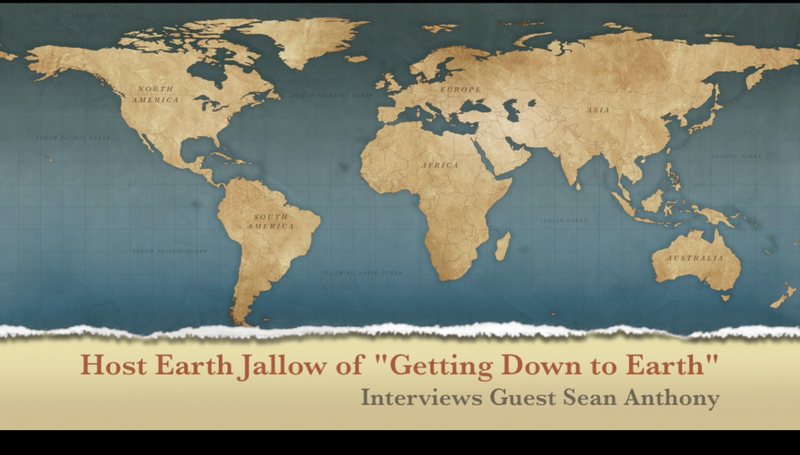 Back in July I was invited to be a guest on the Talktainment radio show, “Getting’ Down to Earth” with host Earth Jallow. I’ve known Earth since my days on the radio in Columbus, Ohio so I was excited to be on her show. Some of the topics discussed; U.S. Mexico border control, the Gaza strip, CHEMTRAILS, prepping, and more. Gett’n Down To Earth broadcasts live online, every Tuesday at 5:00PM EST.